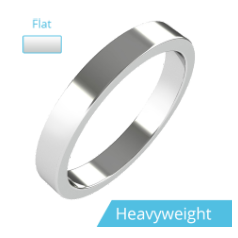 Our wedding ring collection consists of a great variety of plain wedding bands and diamond set wedding rings for both ladies and men. 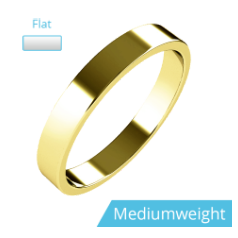 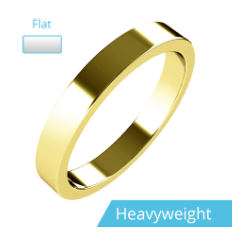 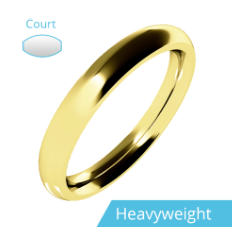 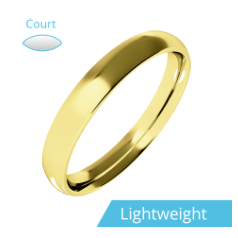 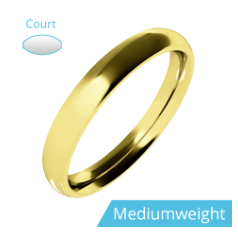 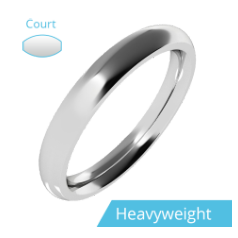 To make it easier for our customers to select matching wedding rings, we have a ‘His Hers Wedding Rings’ category, in which you can find carefully paired ladies’ and men’s wedding rings. 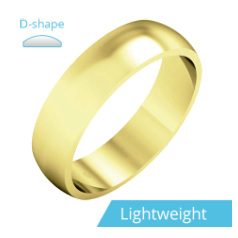 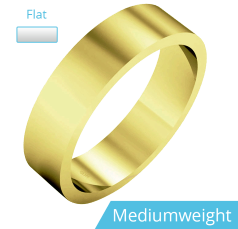 We offer a selection of styles our customers can choose from, we have traditional D-shape wedding rings, flat topped/ courted inside wedding rings, modern flat wedding rings, and comfortable courted wedding rings. 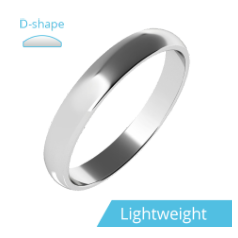 Our wedding rings are manufactured from white gold, yellow gold, rose gold, platinum, and palladium, and they can come in a highly polished or a sandblasted finish. 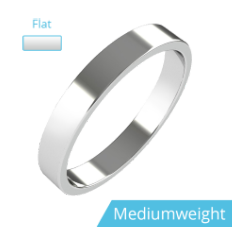 Our bespoke ring service also includes the design and creation of wed-fit rings, that is, wedding rings designed to fit around the various twist-style engagement rings. 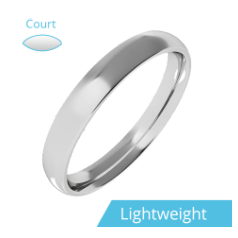 To personalise your wedding rings we also offer engraving services. 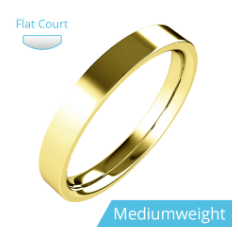 The wedding rings can be engraved with something meaningful to you, the date of the wedding, the couple’s names, nicknames, or initials, quotes, or a simple “I Love You”.